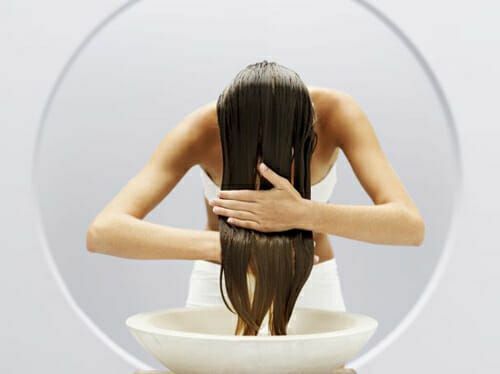 Are you having trouble with your your frizzy locks? Keep reading to learn some natural ways to fight this! 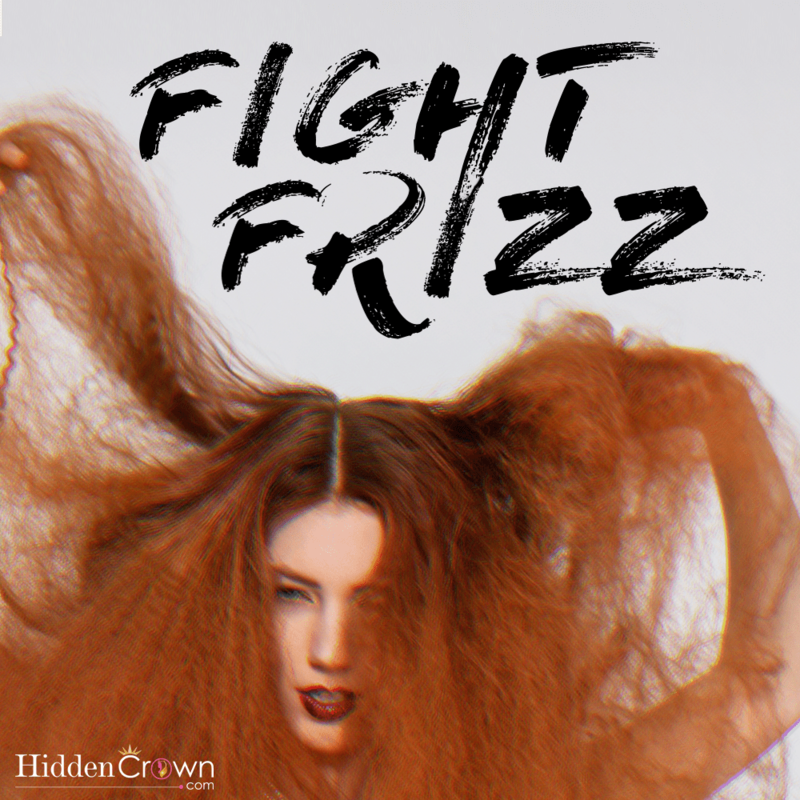 Trying to fight with your frizz can be frustrating and annoying at times. We understand and we want to help you win this battle! For those of you who do not have fine hair, the solution is pretty simple. Load up on conditioner in the shower after you shampoo. Leave the conditioner in your hair for about five minutes and then rinse. When you go to dry off your hair, make sure you aren’t rubbing or twisting your hair. Doing this causes breakage and fly-aways… which is never good to have when you want to style your hair. Make sure you are blotting your hair and letting it dry naturally without using a blowdryer. We also recommend using a microfiber towel. This type of towel makes less friction on your hair and soaks up more water than any other material. For those of you who have fine hair try using water-based smoothing products. These products are lighter than creams and won’t weigh down your hair. Make sure when applying the product that you are only applying it to the ends of your hair starting below your ear, when your hair is damp. There are a few other ways to fight your frizz that you should make sure you are doing. Such as, using a heat protectant spray before using any kind of heat on your hair. Also when choosing a blow-dryer, make sure it is an iconic blow-dryer to reduce frizz by compressing the cuticle, which locks out puff-inducing moisture. Finally, skip the hair spray! Too much alcohol can leave your hair with a nasty hangover in the form of frizz.